Hiring mini skips in Adelaide need not be complicated. For beginners however, the activity of choosing the best skip bin hire company in Adelaide is both difficult and confusing. You need a service to help you in clearing out rubbish from your home, and the last thing that you need is to get stressed over how to dispose of them and transport them to the dump site. The good news is that rubbish bins for hire in Southern Suburbs will skillfully assist you in all of your garbage removal and disposal requirements. Where do you look for a reputable mini skip bin hire in Adelaide? 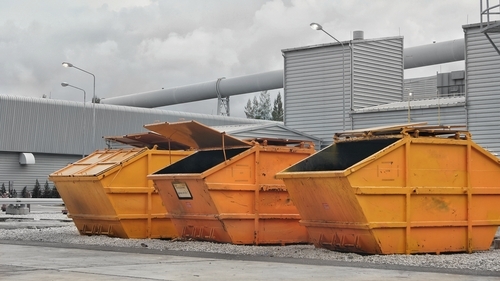 The fastest method to find a bin hire company in Adelaide is to go online. Type in keywords that identify the type of service you need and your location. In mere seconds, Google will give you a list of companies that offer skip bin hire services in Adelaide. The Internet is also an excellent source of reviews and feedbacks from customers of skip bin hire companies. Do not forget to utilise the online platform to extract as much information as possible. How do you avoid dealing with a bad rubbish bins for hire company? You can ask for referrals from friends and family who have used mini bin rental services in the past. People you know are most likely to provide you an unbiased review on companies that they have hired in the past. It is also recommended to check the legitimacy of a skip bin hire company prior to contract signing. In this way, you avoid having to deal with shady business that will take your money, but not your trash. To request a quote for our mini bin hires, you can reach us on 02 8325 3033 today.